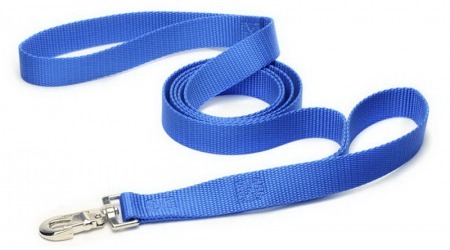 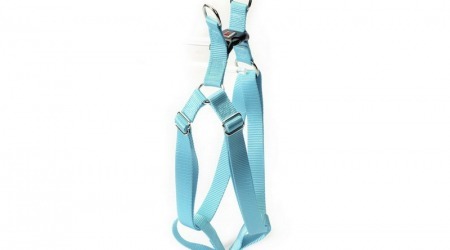 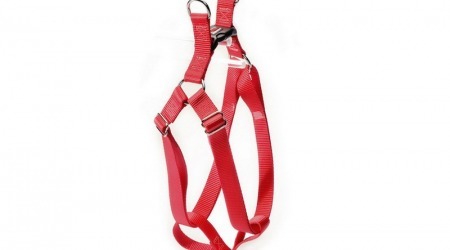 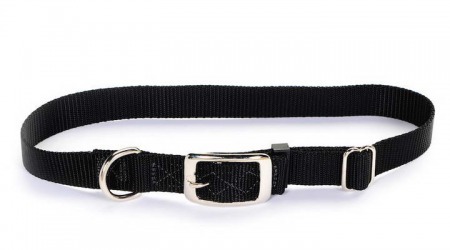 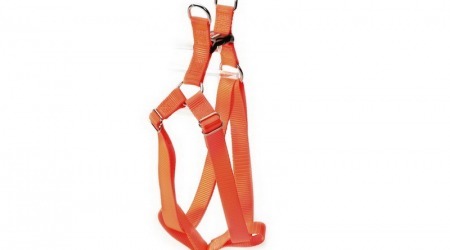 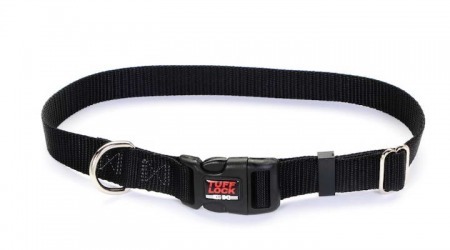 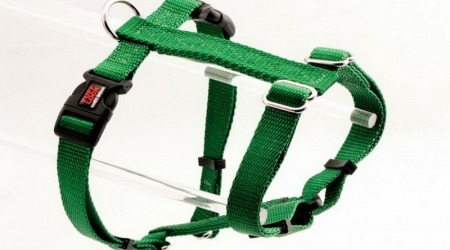 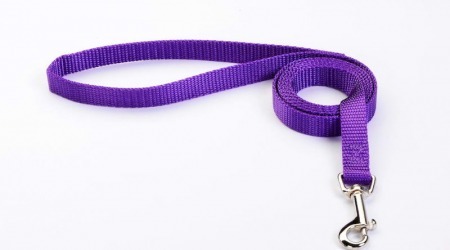 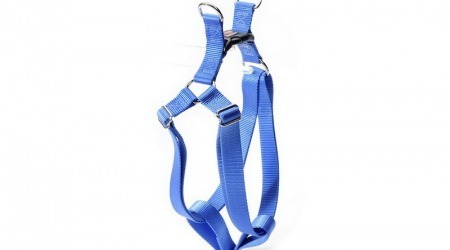 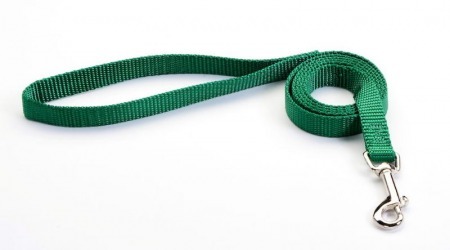 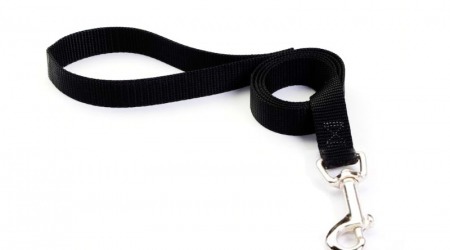 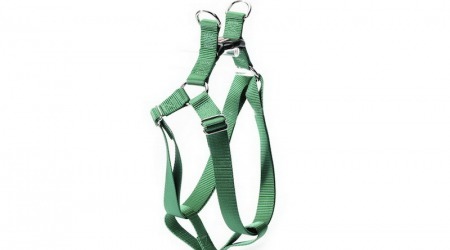 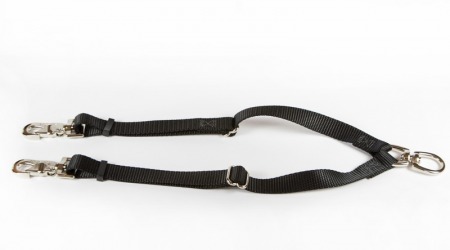 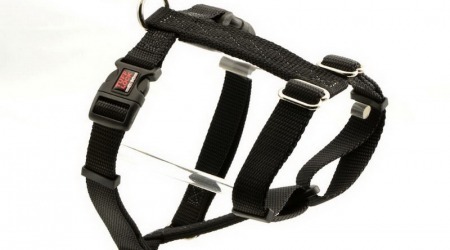 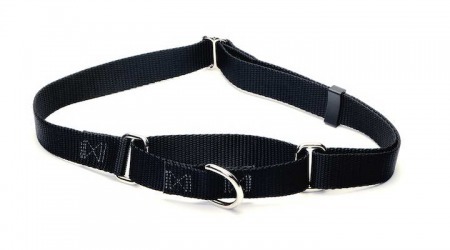 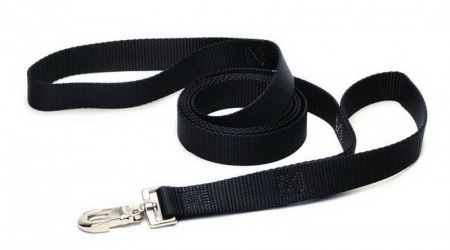 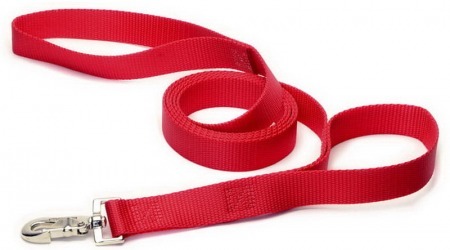 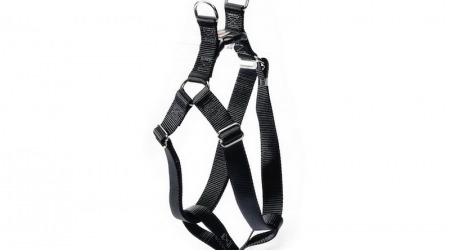 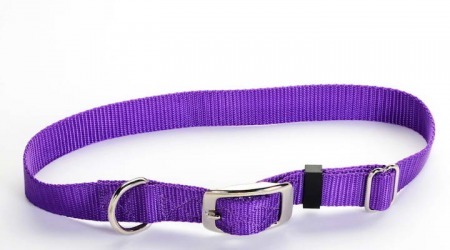 Our high quality Solid Color dog collars and Holiday cat collars and leashes are the finest on the market. 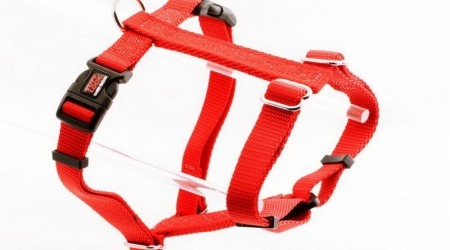 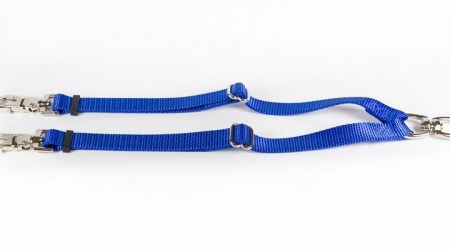 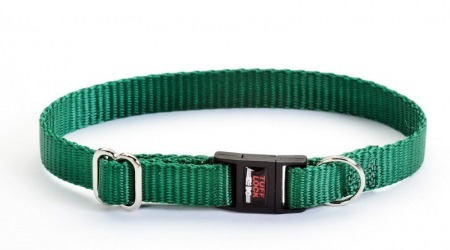 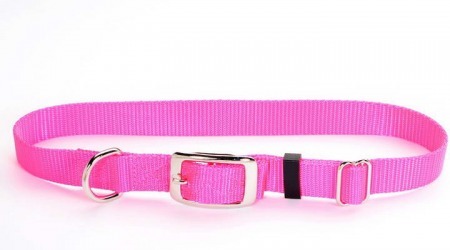 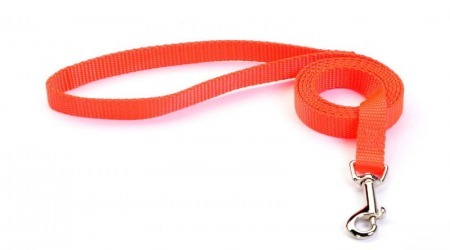 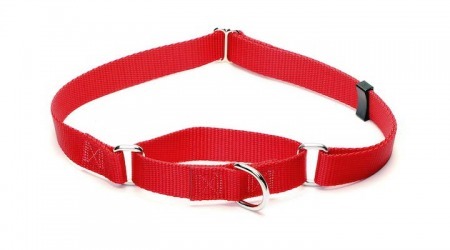 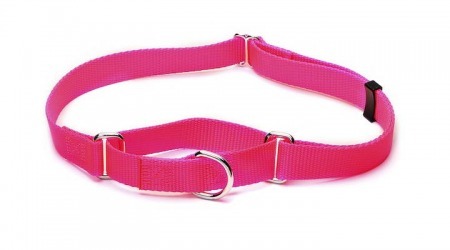 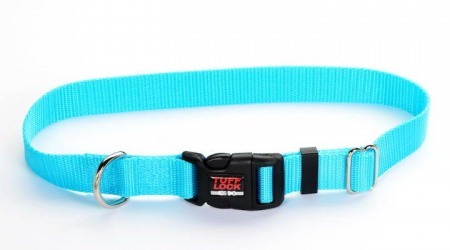 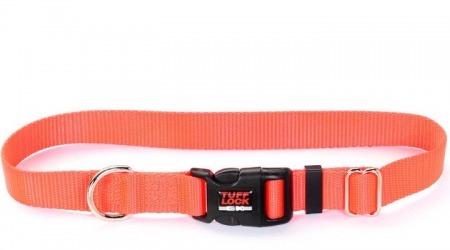 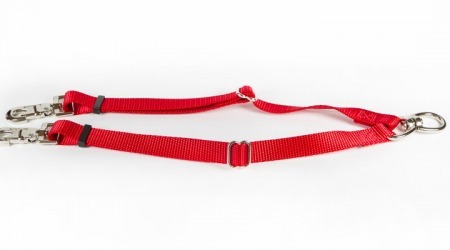 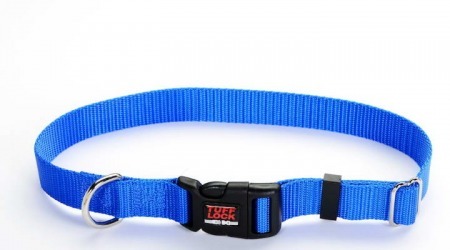 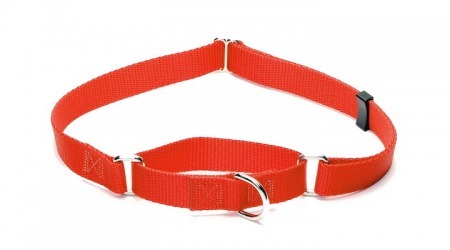 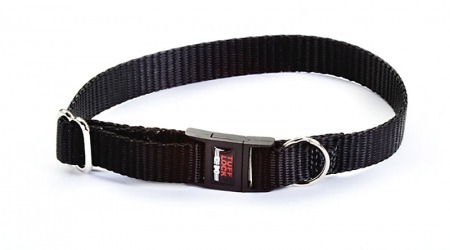 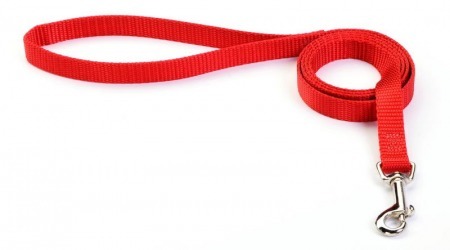 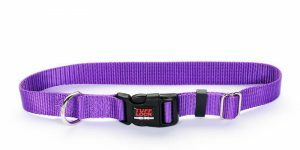 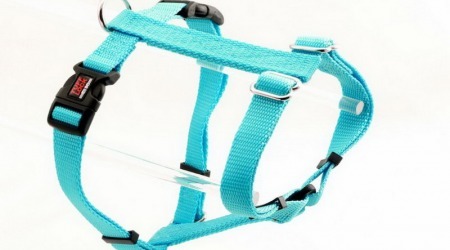 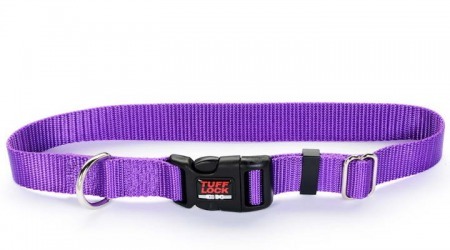 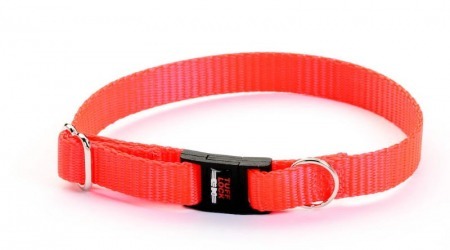 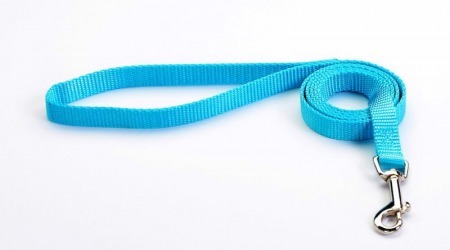 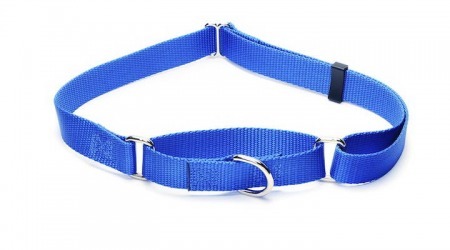 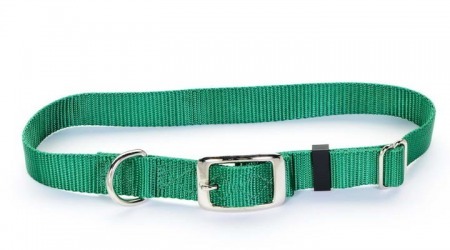 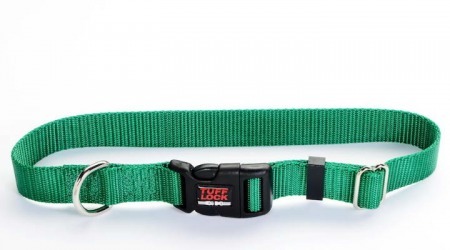 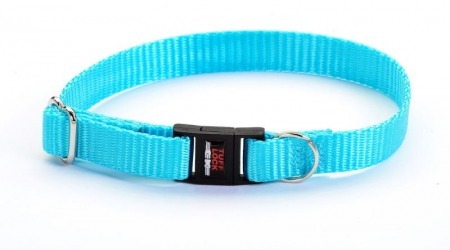 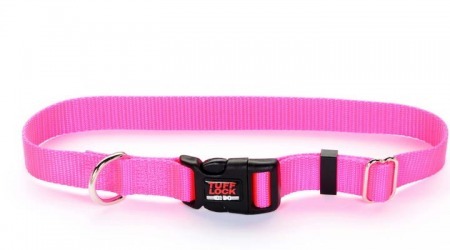 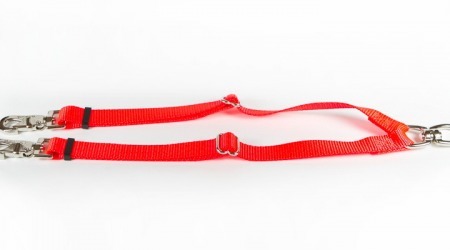 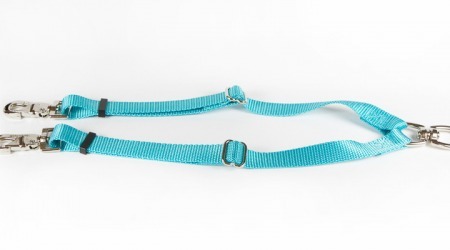 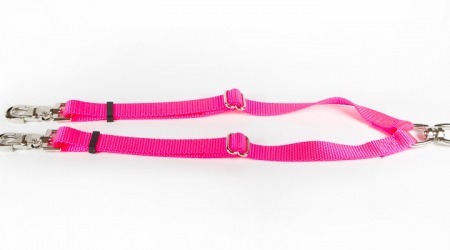 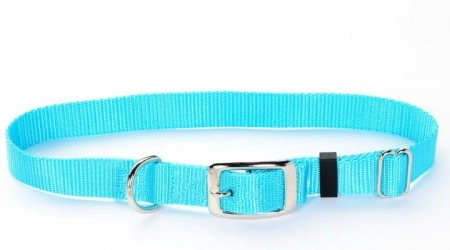 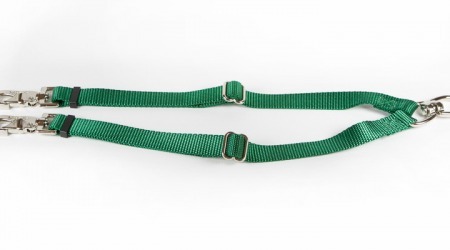 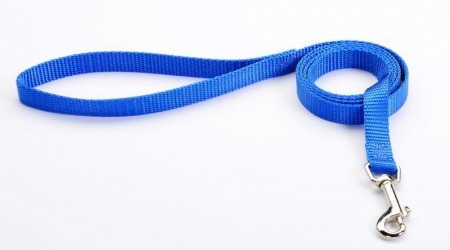 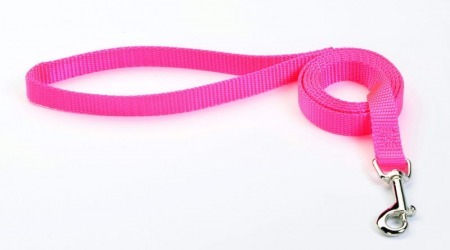 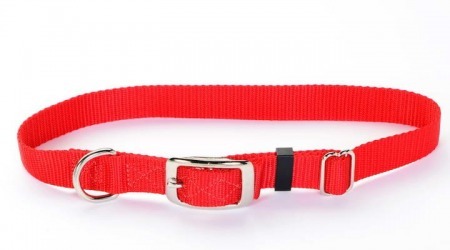 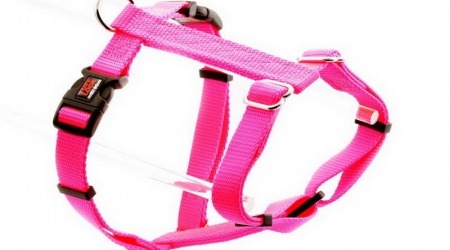 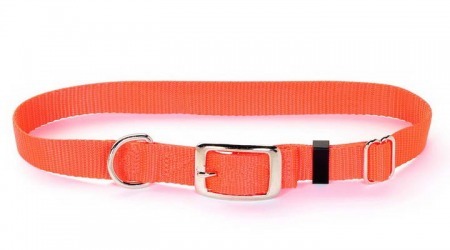 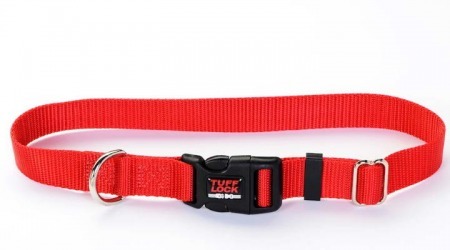 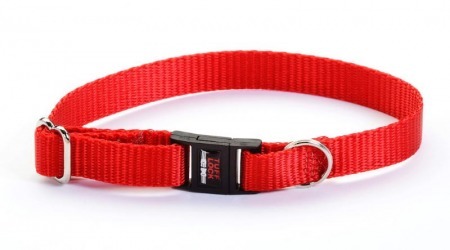 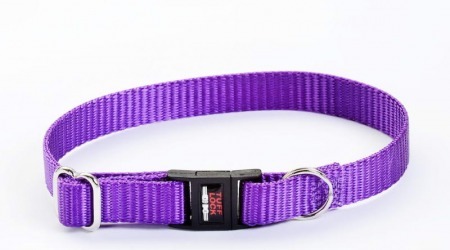 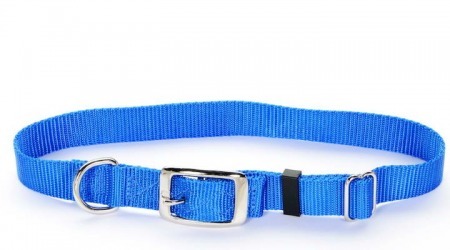 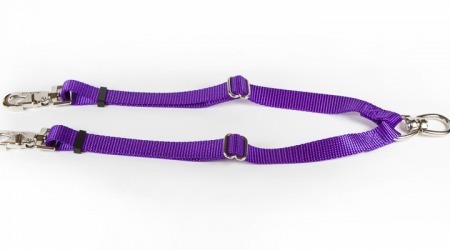 Bright Solid Color dog collars and cat collars are a perfect compliment to any pet. 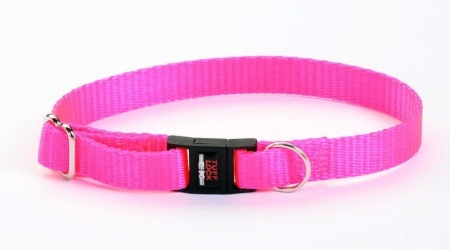 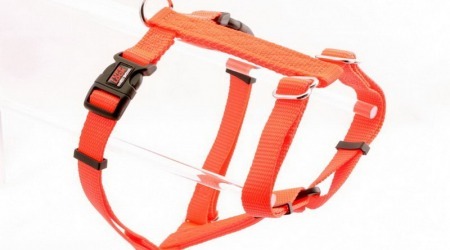 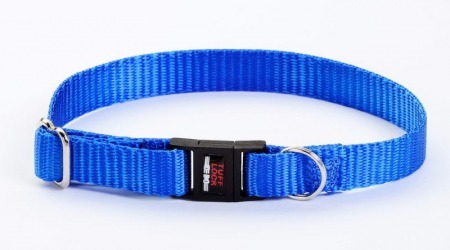 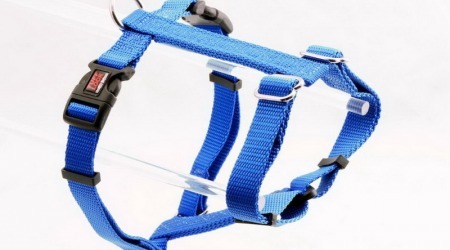 Collars and leashes in Red, Turquoise, Royal Blue, Violet Purple, Black, Orange and Pink.